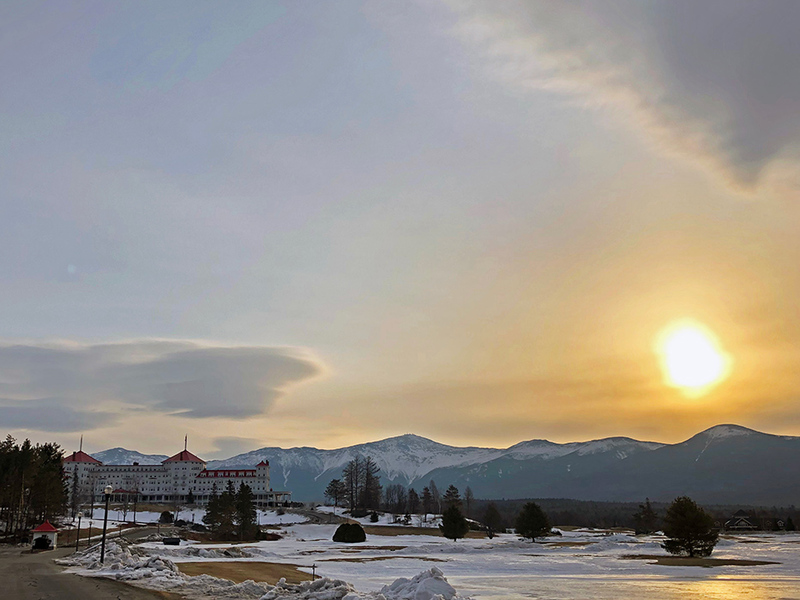 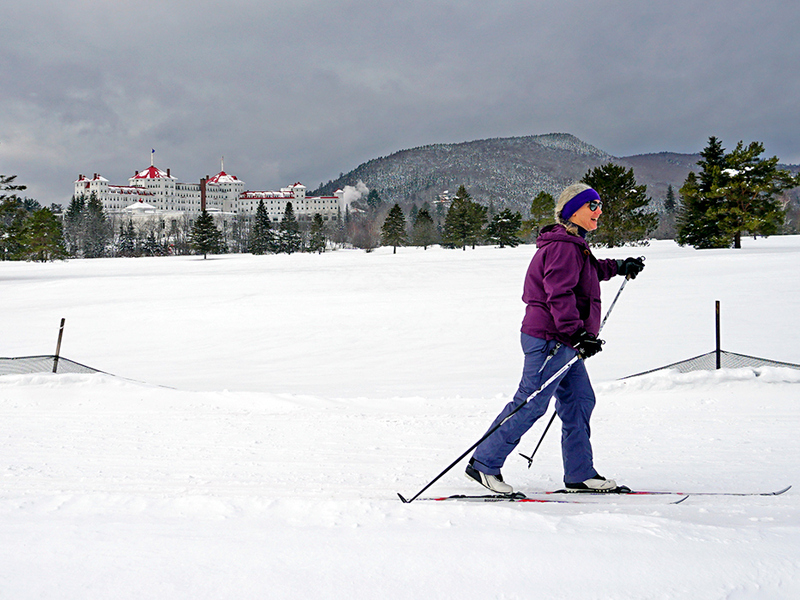 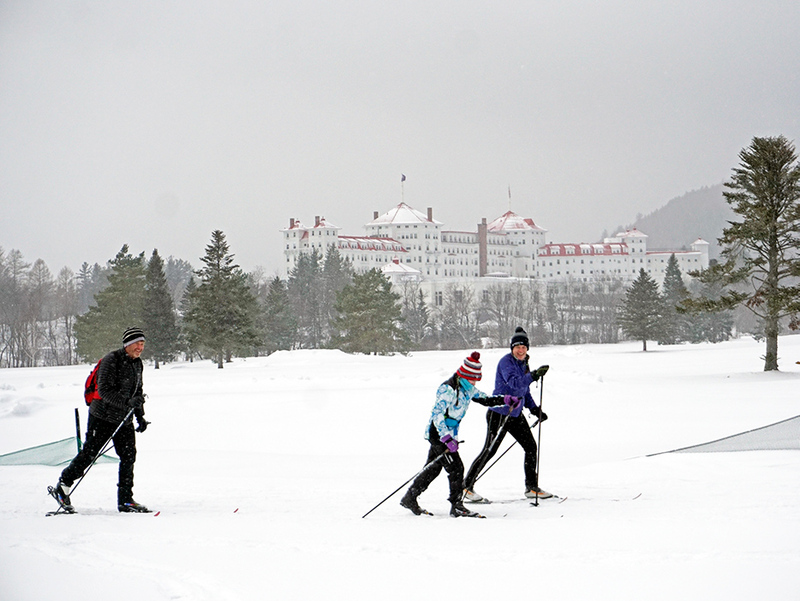 Nordic Photo Gallery of Mount Washington Resort - Bretton Woods, NH - New England's Four-Season Resort. 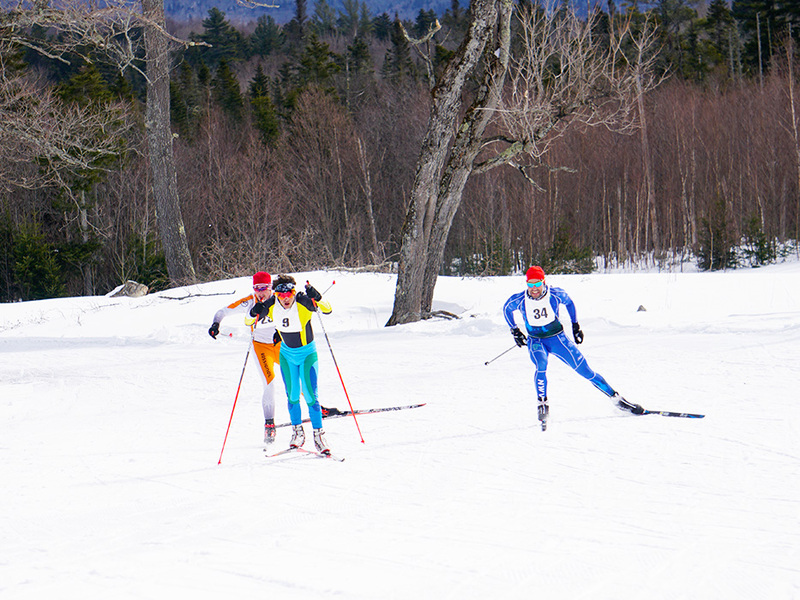 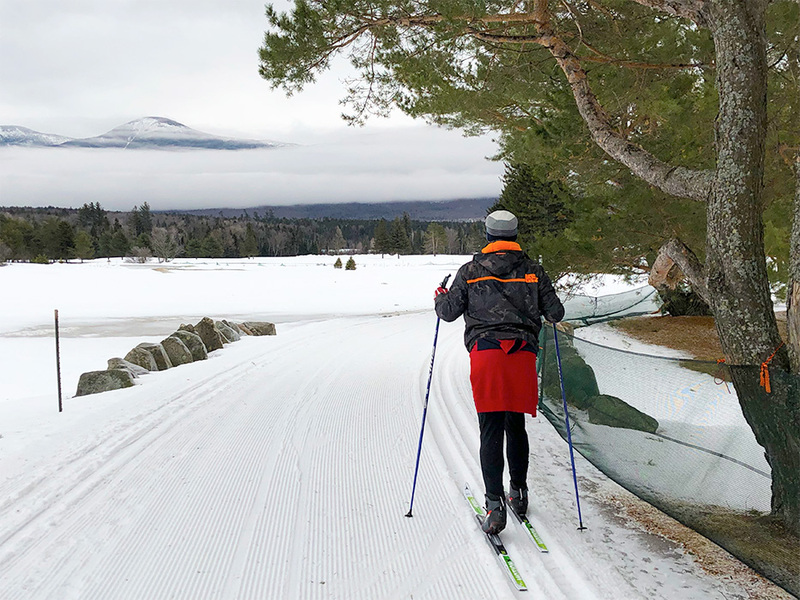 Over 200 athletes competed in the 2019 Bretton Woods Marathon today! 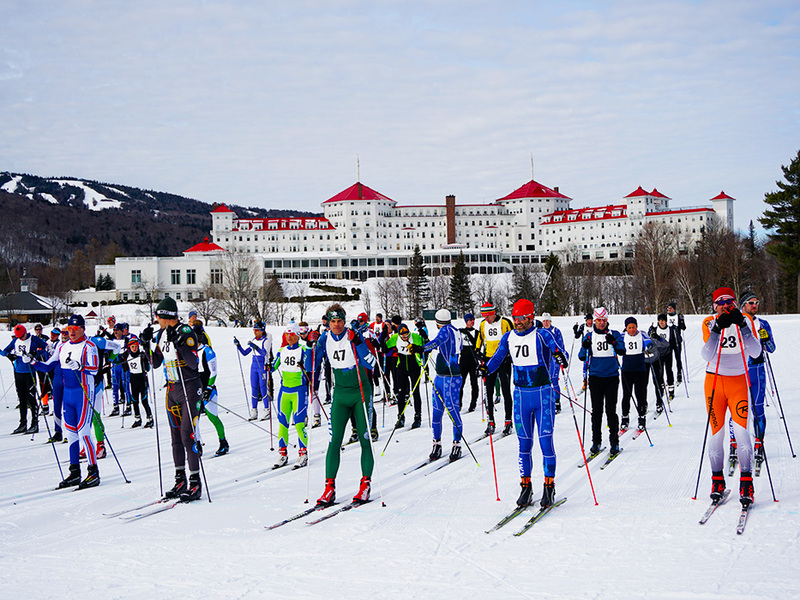 The start of the 45th Annual Mount Washington Cup Nordic 10K! 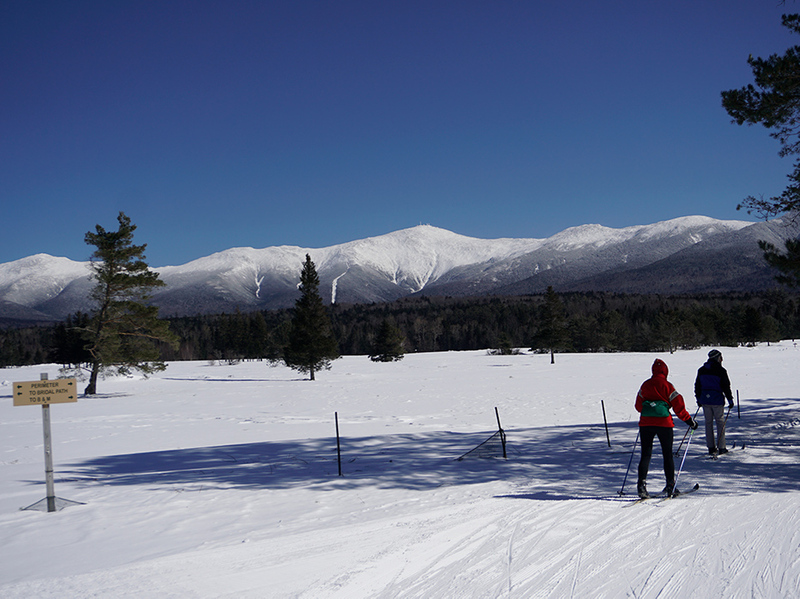 It's a perfect day for a skate at the Nordic Center! 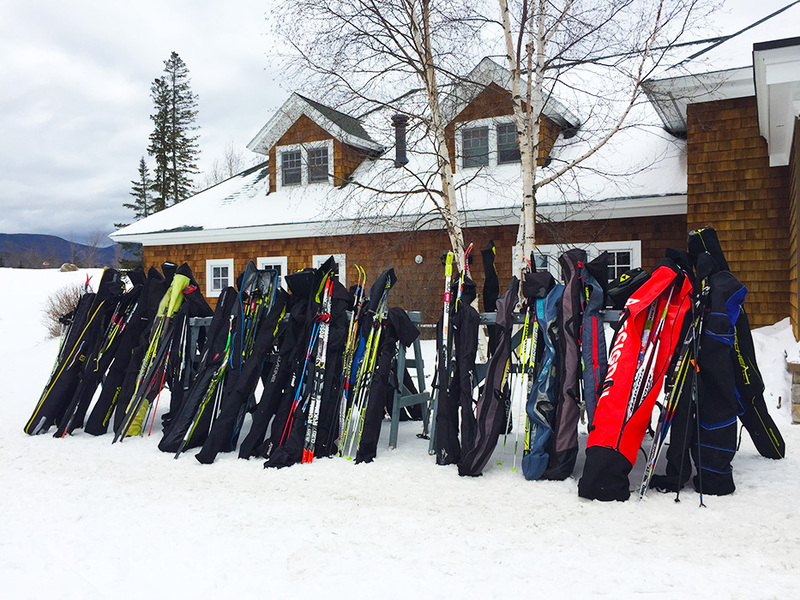 A full rack kind of day at the Bretton Woods Nordic Center. 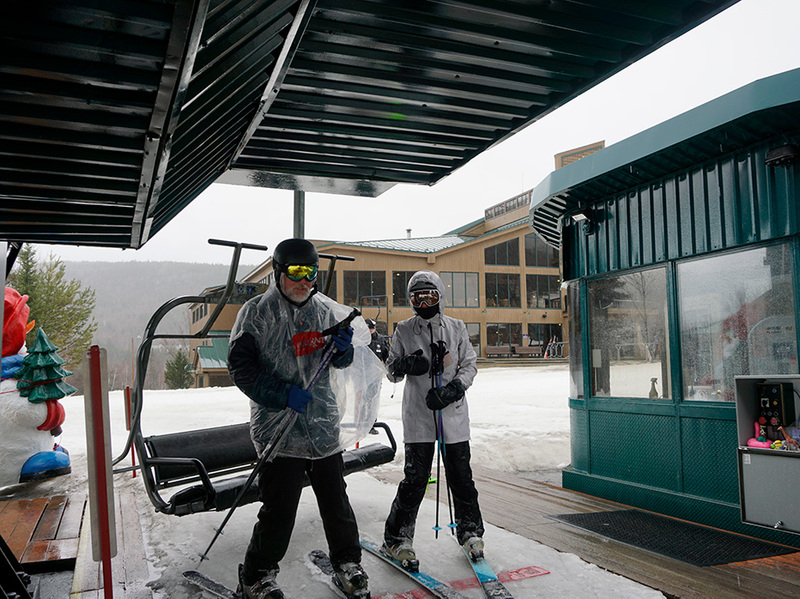 February Fun means family Fun! 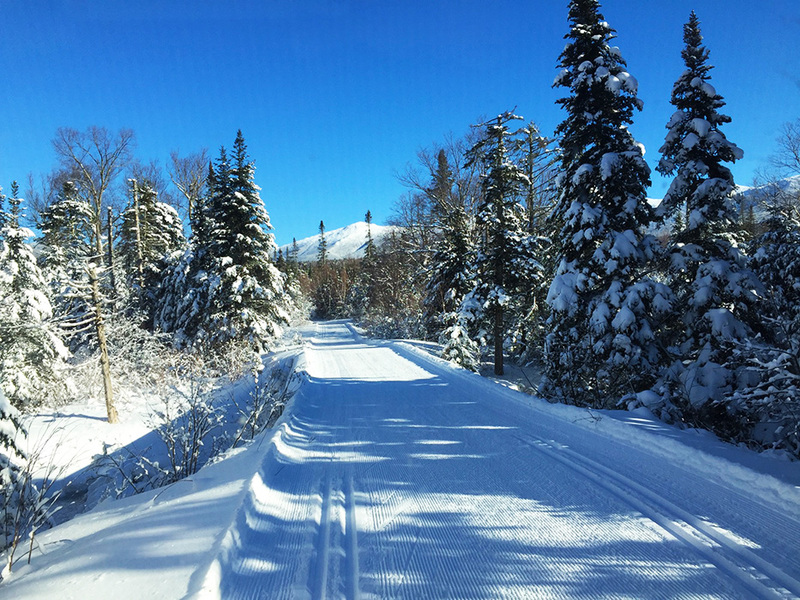 The Mountain Road offers a unique Nordic experience within Bretton Woods resort! 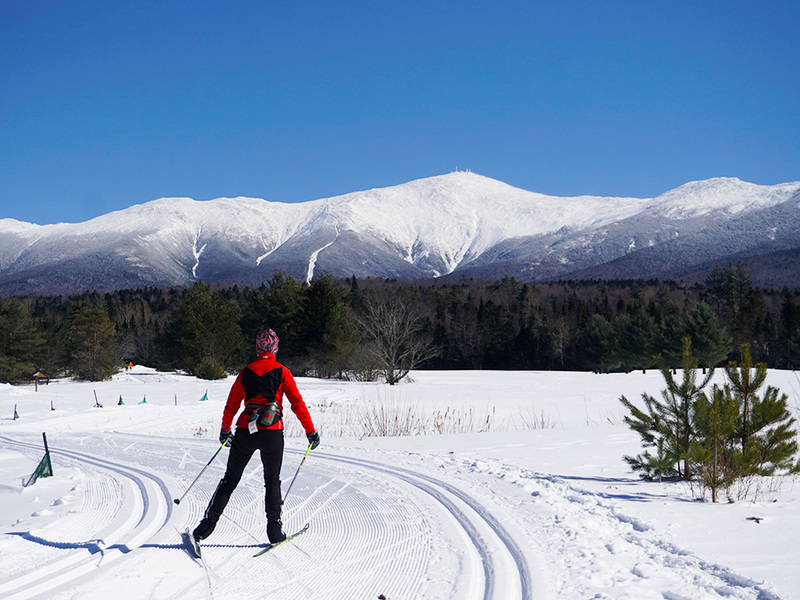 There is always amazing scenery above The Notch. 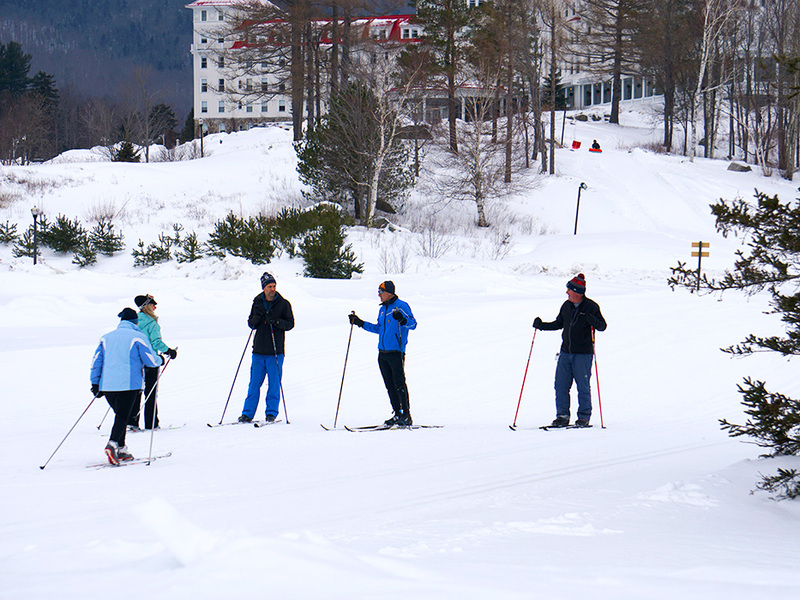 Great conditions for a Nordic ski lesson with our PSIA certified Nordic ski school. 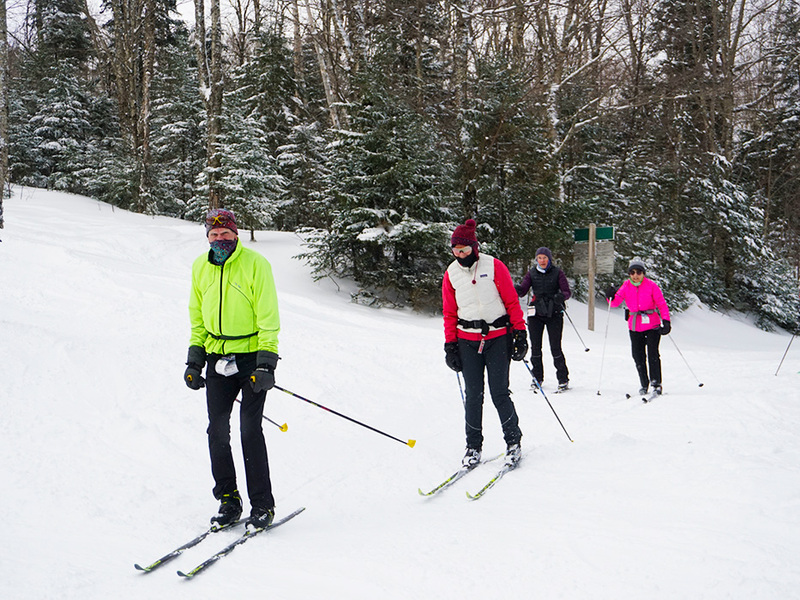 The best Nordic conditions in recent memory has everyone smiling!